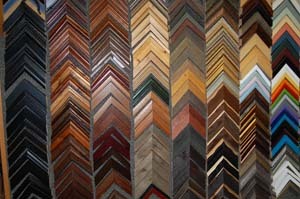 Full professional custom framing services are available. 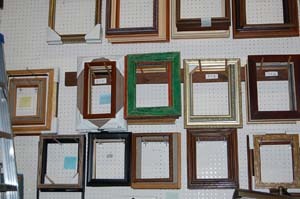 We have hundreds of frames and mat choices in stock. 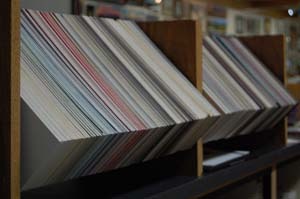 If you don’t see what you’re looking for, we’ll special order for you. 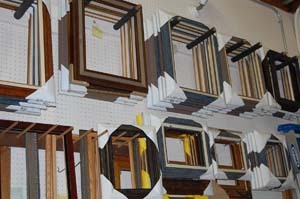 Hundreds of custom frame choices.